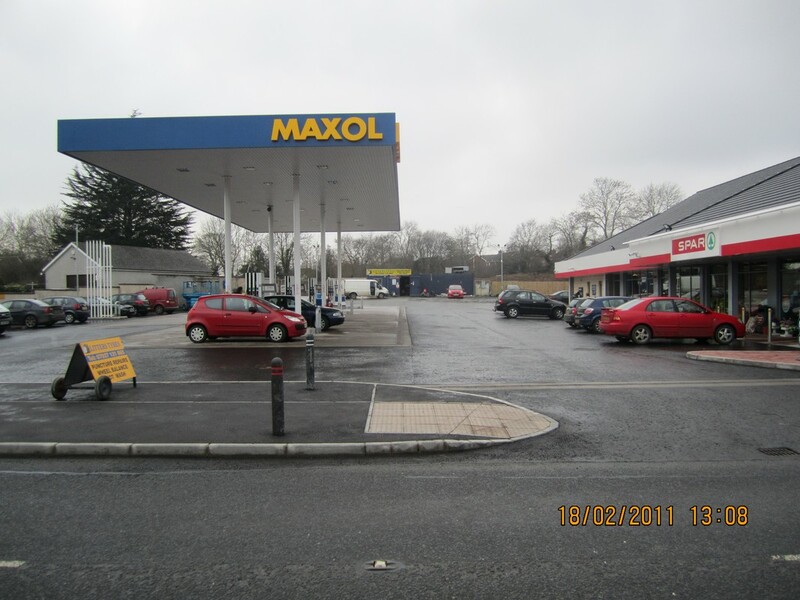 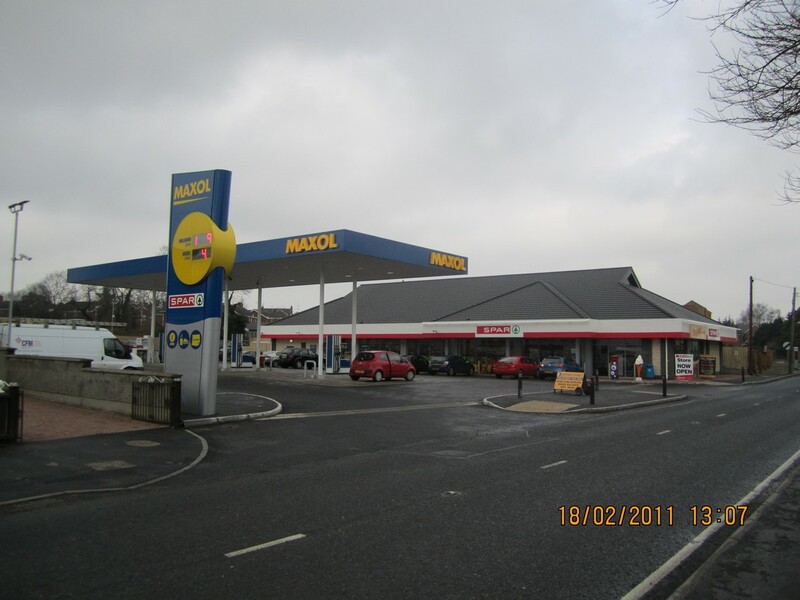 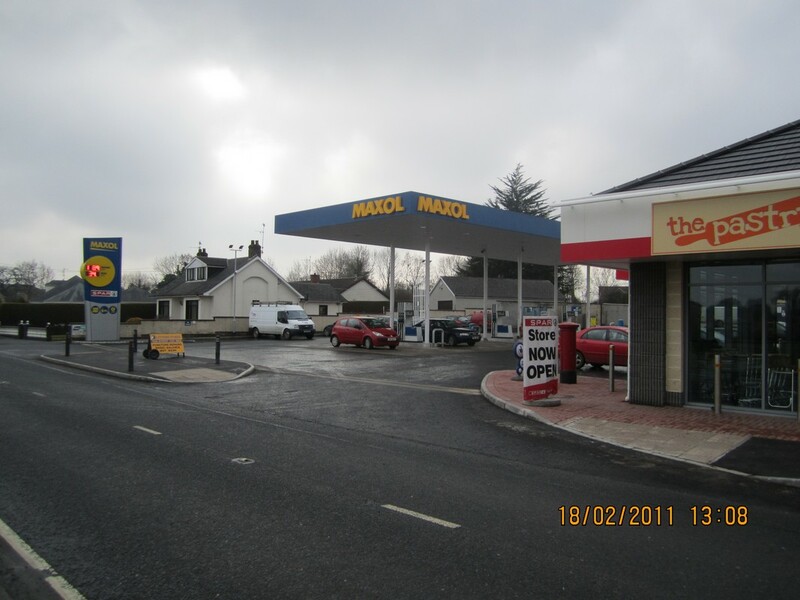 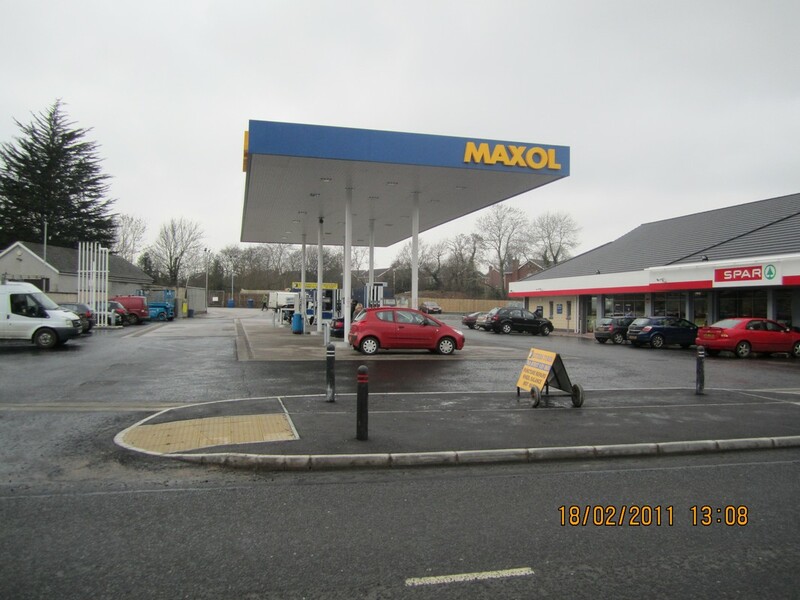 Re-development of existing petrol filling station. 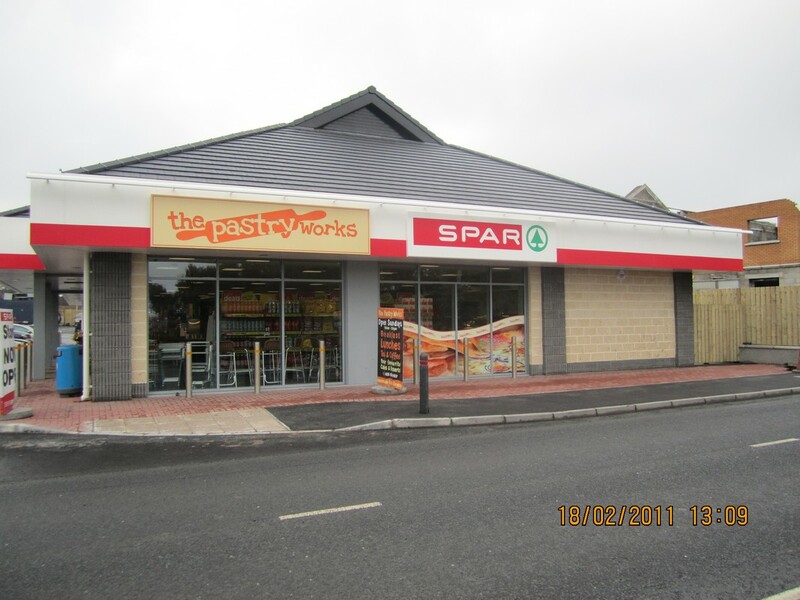 Works included demolishing existing shop and rebuilding new supermarket. 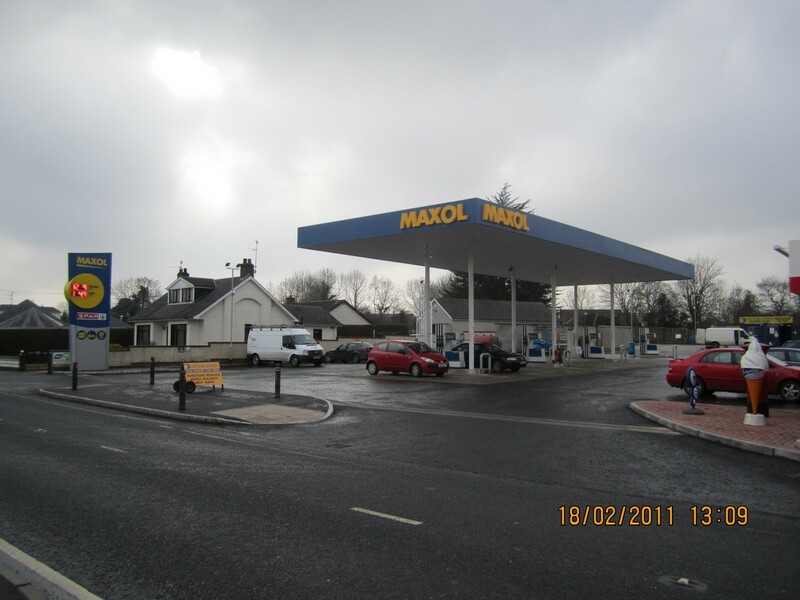 Constructing new forecourt area with new petroleum works and storage tanks.